Bones Photos from "The End in the End"
It's hard to believe that Bones Season 10 is coming to a close. It's been a surprising season, with a death we'll never get over, and an emotional struggle between Booth and Brennan. 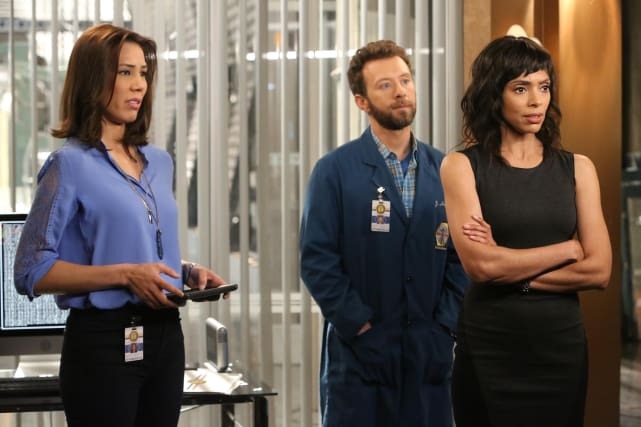 So what's in store for the season finale with Bones Season 10 Episode 22? Check out the photos below for a sneak peek! 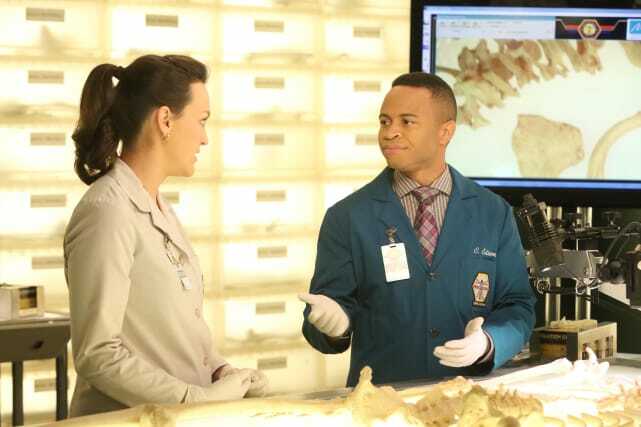 After having a surprising conversation at home, Booth and Brennan arrive to a crime scene to find some incredibly disgusting remains. 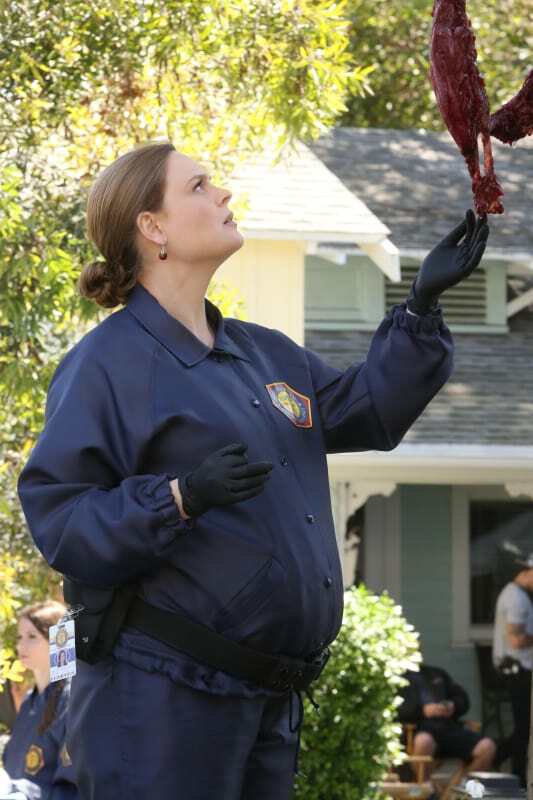 It also has to be getting time for Brennan to have the baby soon, right?